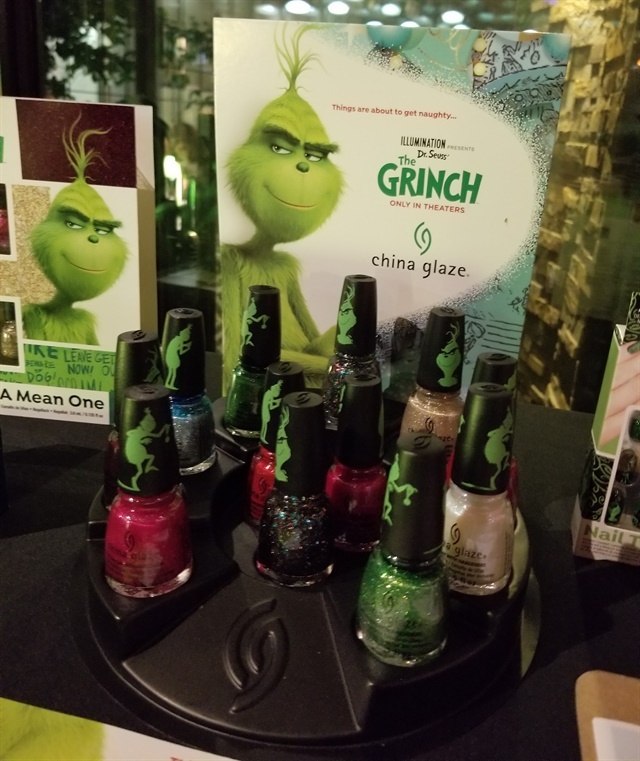 On Wednesday, November 8, China Glaze celebrated its collaboration with Illumination's new The Grinch movie at a green-filled event in Westwood. 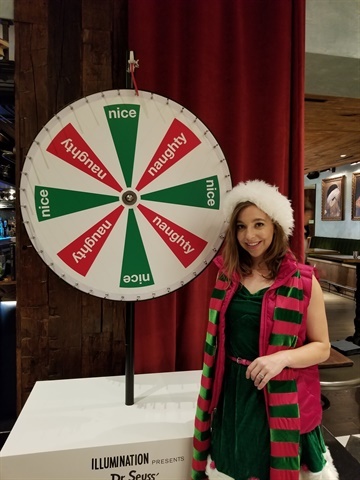 Nail techs offered attendees their choice of colors from China Glaze's Grinch polish collection, plus one of four fun accent nails perfect for the season. 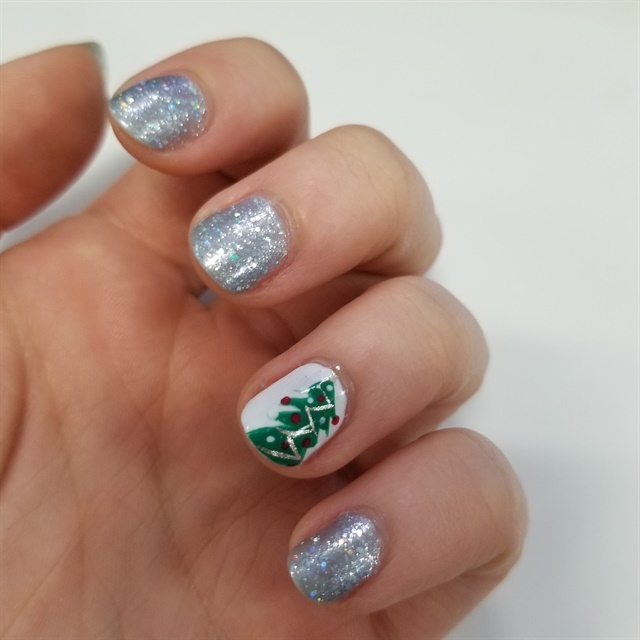 I chose Deliciously Wicked and an adorable tiny Christmas tree for my nails. 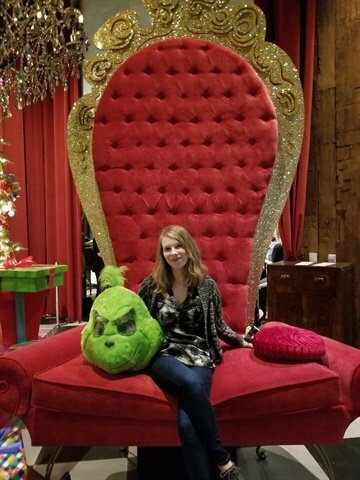 Here I am with the Grinch. 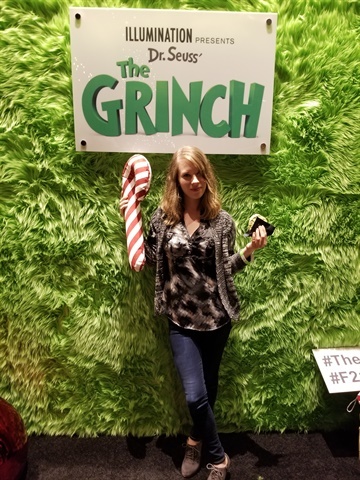 The event featured lots of fun Grinch photo opportunities as well! 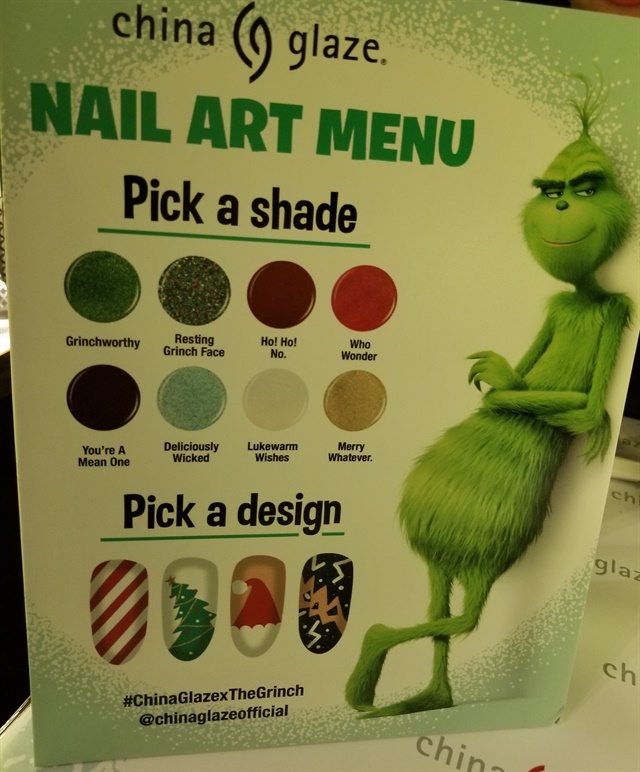 For more information on the collection, visit www.chinaglaze.com and follow them on Instagram.